What Each Adaptogen Can Do for You! Which Stage of Stress are You in? 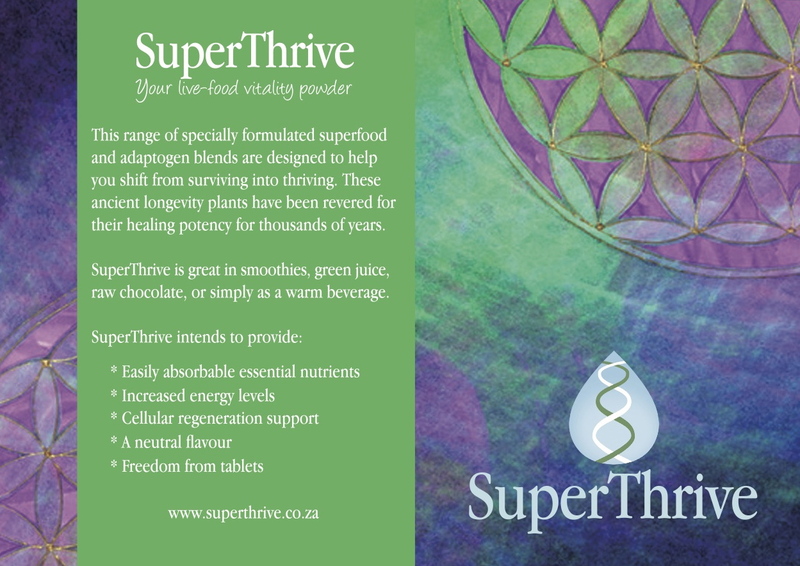 Welcome to SuperThrive your ‘no mess no fuss’ nourishing vitality powder. Today we find ourselves living in a high-intensity environment filled with mental, emotional, nutritional and chemical stressors. The intention behind SuperThrive was to create a simple blend of the highest quality organic superfoods and adaptogen herbs to encourage cellular regeneration. This nutrient dense formula supports the system in coping with stress as well as healing from stress damage and adrenal fatigue. Every packet is raw, vegan, gluten free, lactose free, soya free, grain free, lectin free, chemical free, low carb and allergy friendly.